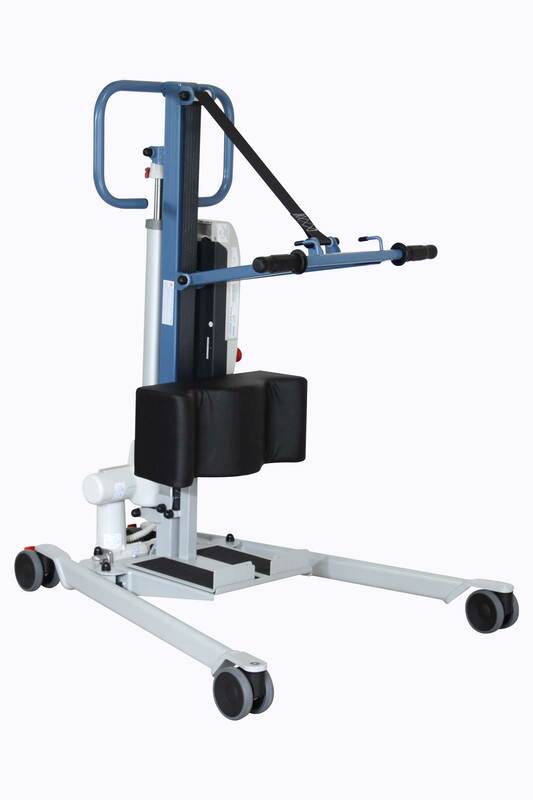 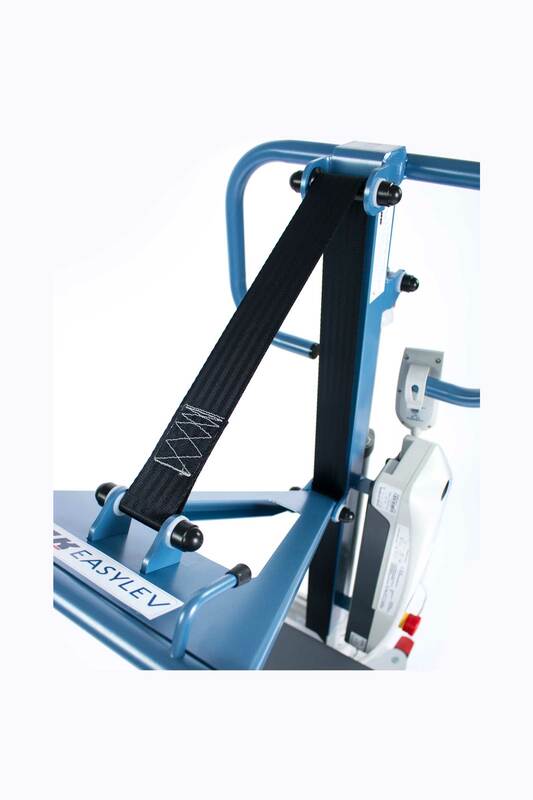 CE certified and manufactured in France, the EASYLEV with electrical opening legs is a high-end stand-up lift, made in steel and whose maximum lifting capacity is 150 kg. 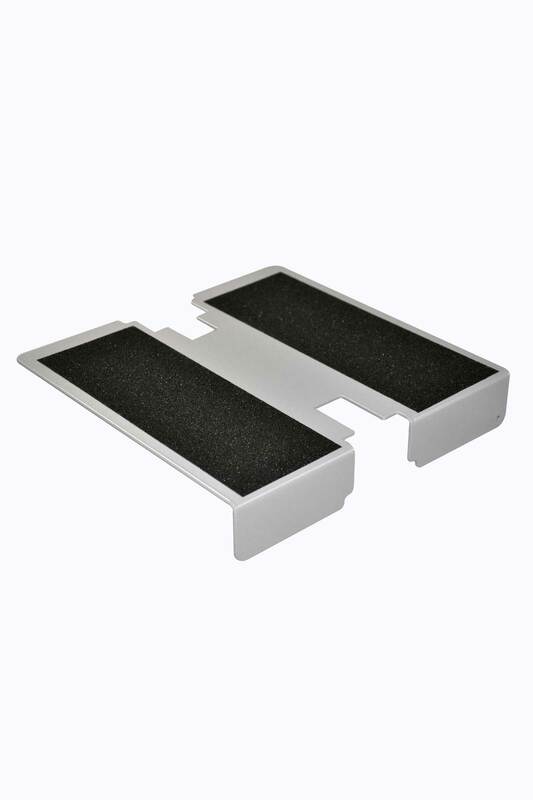 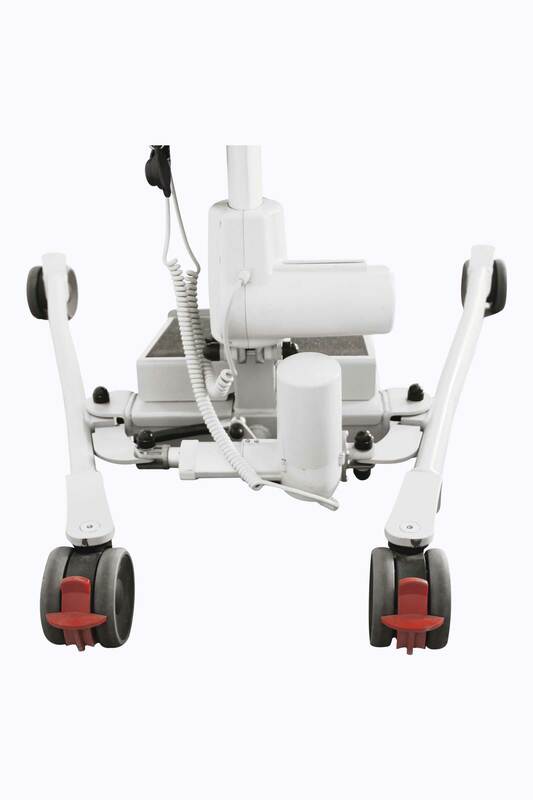 The addition of a second actuator to electrically spread the legs of the device (up to 94 cm) offers more efficiency to the caregiver to effectively perform a change with the complete release of the patient’s lower body. 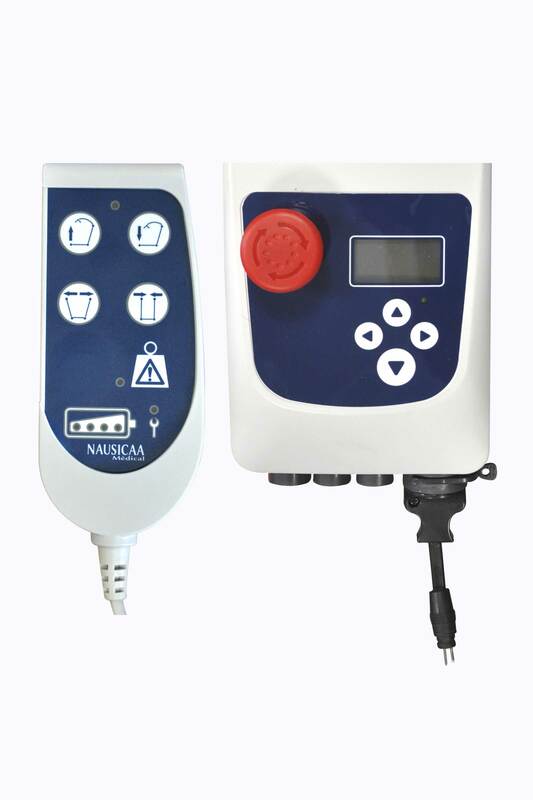 As options, a lithium battery is available to enhance the use of the device and a calf strap to provide a better feeling of safety. 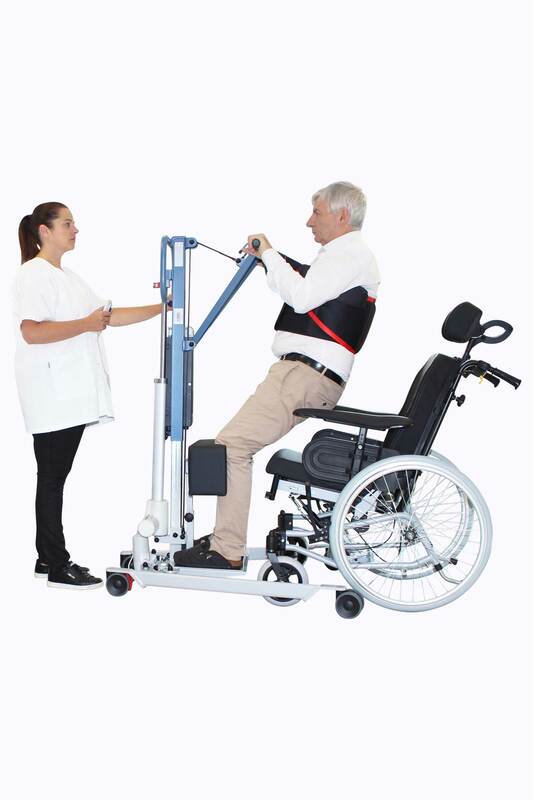 Its opening electrical base legs, from 54 cm to 94 cm, allows large widths armchairs or wheelchairs and an ease of access.